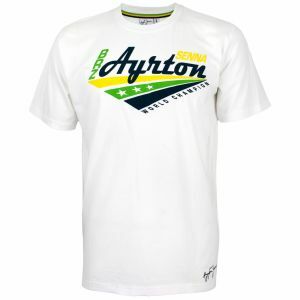 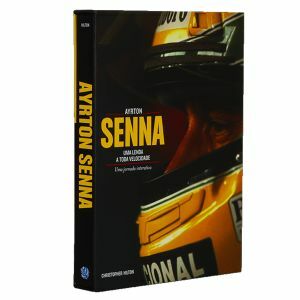 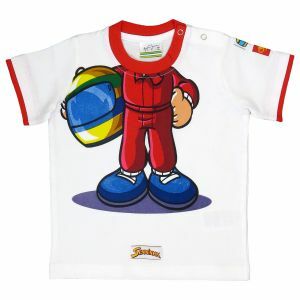 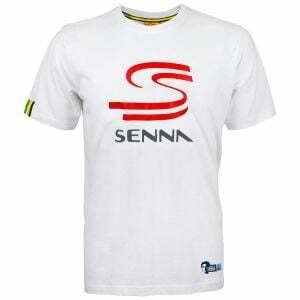 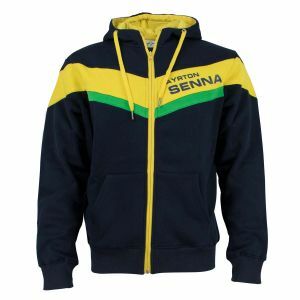 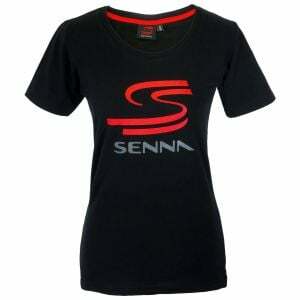 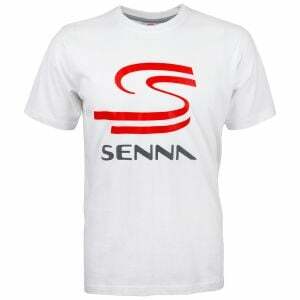 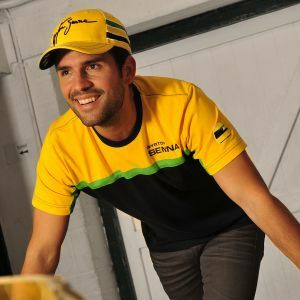 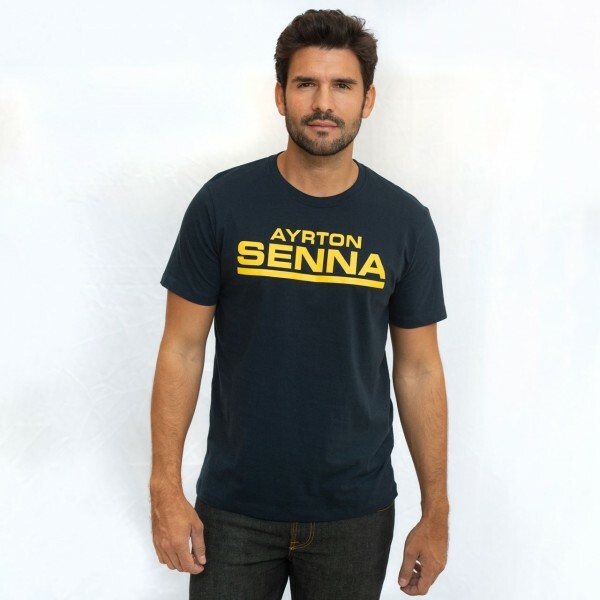 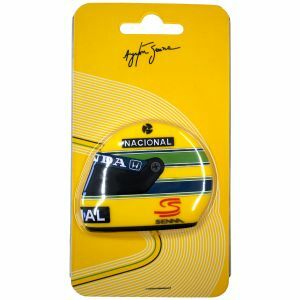 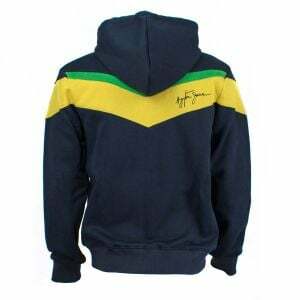 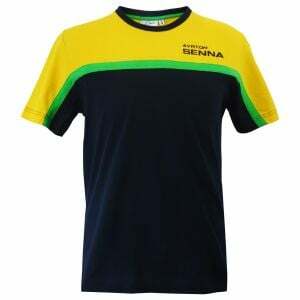 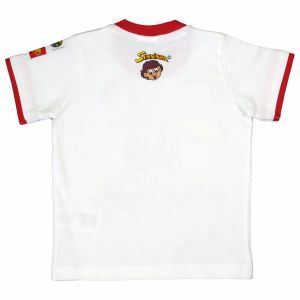 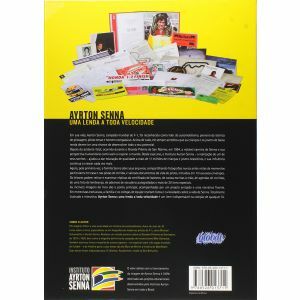 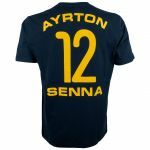 The blue Ayrton Senna T-Shirt Racing 12 has Ayrton Senna printed on the chest in yellow color. 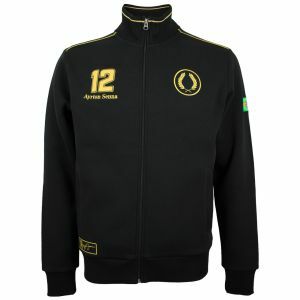 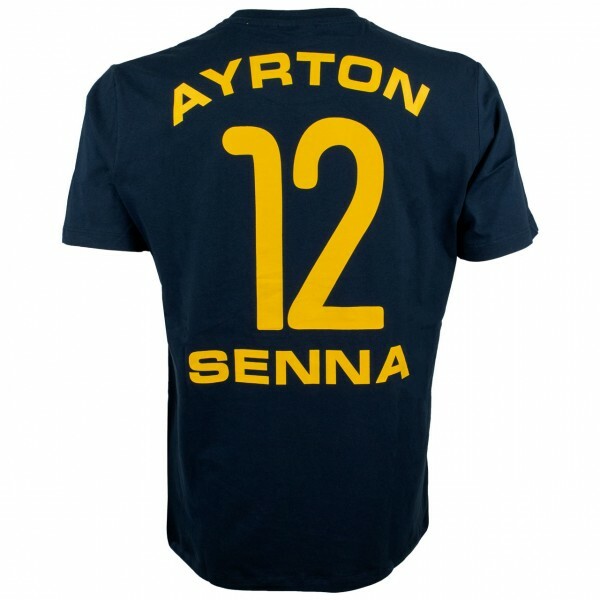 On the backside of the shirt there is a big print with Ayrton Senna and his starting number 12. 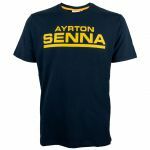 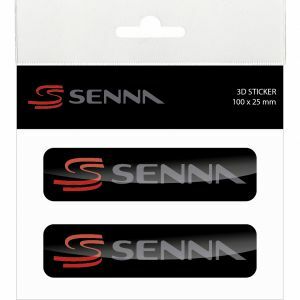 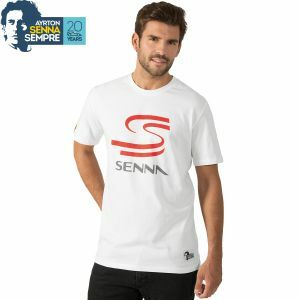 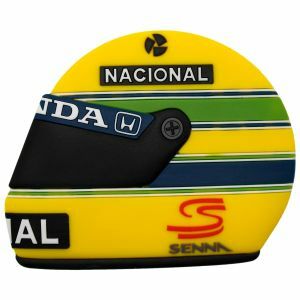 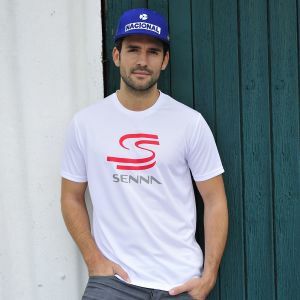 The T-shirts is part of the Ayrton Senna Fan Collection 2018.